Post subject: Re: Oy. 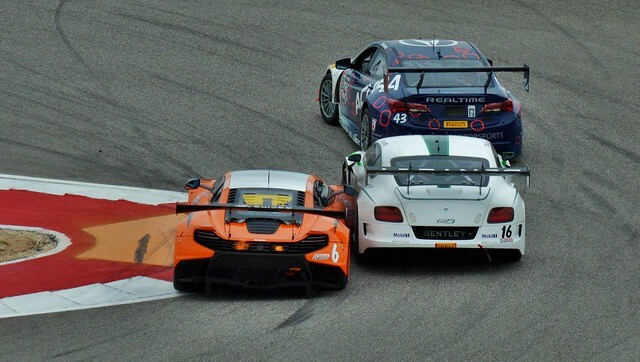 More trouble for COTA? Especially seeing as verbal contracts (by definition) aren't written down! Not sure what the -- you're talking about, seeing as Niki Lauda wrote that when negotiating with BE, white is black and night is day, but as soon as you shake hands with him, it's as good as written in stone, and that's the way Bernie was able to get where he did, everyone knows his word is good. Ah, yes, good ole honest straight folrward Bernie, never a questionable action in his life. Are you serious Billy? I wouldn't trust bernie the weasel in anything, with or without a written contract. The chief executive of the Circuit of the Americas said he was “not at liberty” to disclose which governmental organization had made a “verbal application” to Formula One to bring a yearly auto race to this city. But statements by Austin city officials to the City Council in the first briefing on Formula One in June 2011 may complicate claims that a verbal application was made. 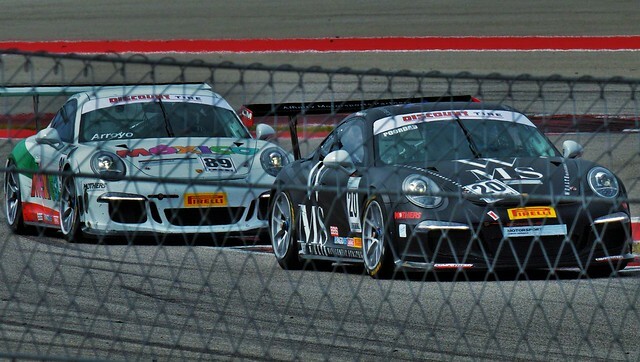 As Express-News staff writer Nolan Hicks outlined through dogged reporting, event organizers for Formula One racing botched the process to qualify for state funding — and still received it. The first step in the process calls for a local government or nonprofit organizing committee to submit an application to the event's site selection organization (a league, for example). The problem is there is no evidence of an application. But not to worry; Combs' office has said there may have been an oral application. Attorney General Greg Abbott has issued an opinion stating the process has to be followed to receive state funds. It also raises the question of just who is looking out for the public. I've just had to remove a load of articles from this thread. Please remember to quote no more than 5 lines from an article. Y'all see COTA in the Nissan Super Bowl ad? Noticed that. I called it out "Look, it's Austin" and the people around me looked at me like I'm an alien. Sometimes they were. Other times they weren't. I think they were trying to give the appearance of racing on different tracks over a season or a career. The ferris wheel in the shot from atop turn 1? It's never been there. That's cgi. So is the blue paint in the runoff in that shot. On the shot at the car leaving the pits (from inside the garage) it was going the wrong direction as well. I did the same thing and had the same reaction. Worse really because I actually rewound the dvr to make sure which brought down some serious wrath since the superbowl broadcast was no longer live until a fwd for 3 seconds. 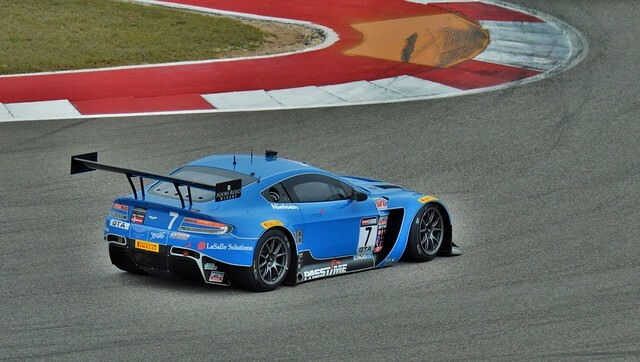 Just finished sorting my pics from the Pirelli World Challenge event at COTA. Here's my Flickr album, Saturday only. Good pics but a little bit too much for my taste on the postprocessing... Too much of a white glow around them. Thanks for the compliment! Sorry for alarming you. Thread title updated. 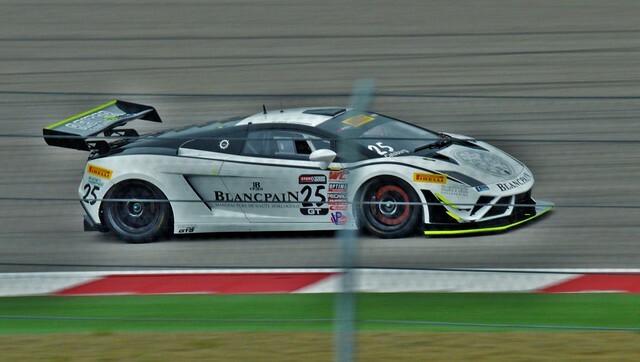 Blancpain GT Series coming to COTA in 2016, with Pirelli World Challenge. Hmm...Rumor has it Elton John will perform during the USGP weekend at COTA. 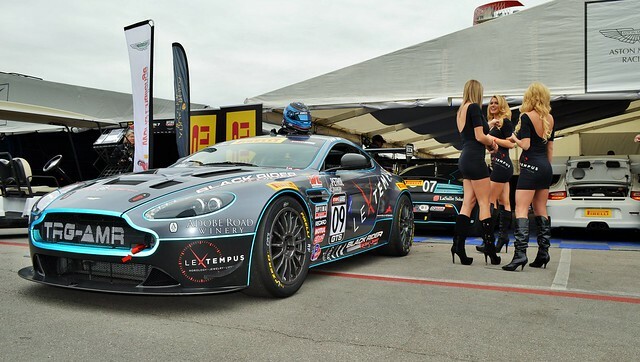 Well, it would go over better at an international event like F1 in Austin than it would at a NASCAR event in DFW. These guys are so funny, too. Yesterday after we broke the news, they went on their Facebook page and told everyone they had a big announcement coming today about the feature performer at the race, & asked everyone who they thought it would be. Vance posted the corrrect answer, twice. They deleted his posts both times. Now I'm hearing the USGP EltonJohn performance will happen way out at Turn 11. Be sure to bring your best walking shoes!! That's a serious hike. Pretty much guarantees the smallest possible crowd for EJ. 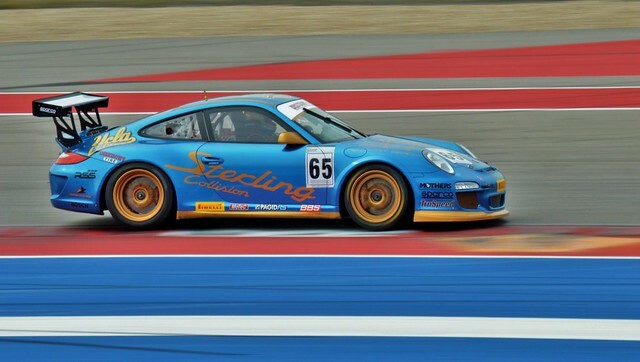 On the heels of a disastrous Formula One race ... several sources are reporting that Jason Dial, president and CEO of Circuit of the Americas, is leaving that position, apparently the latest in a long list of track executives to have come and gone. Dial was hired two years ago from the Tampa Bay Buccaneers, where he was the marketing director, to be the track president, assisting CEO Steve Sexton. A month later, Sexton was out, and Dial assumed the CEO title. I think we could all see the writing on the wall when Epstein hired Rittenberry to be the "Chief Strategy Officer", whatever that is ... just like when he brought Dial in with Sexton still here, and like when he brought Sexton in with Hellmund still here. 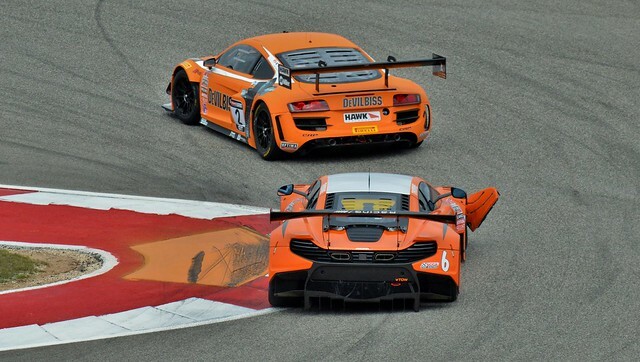 The revolving door continues to spin away at COTA. 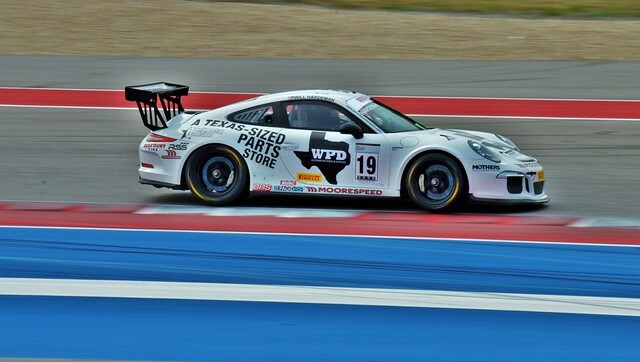 Taylor Swift to perform after 2016 F1 USGP? That was the rumor around the track yesterday. 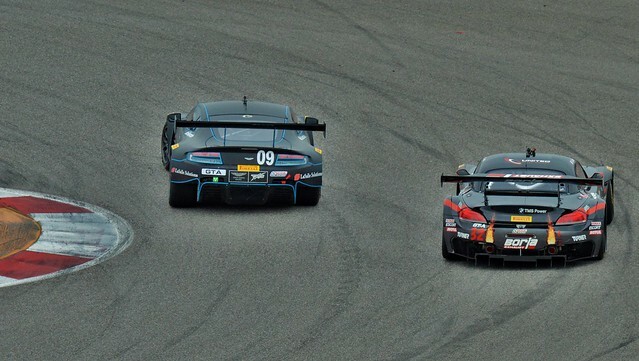 The 2016 USGP is still listed as provisional and is subject to cancellation by the FIA. Is the consensus that this is likely to get fixed or is the risk still high that the US will lose yet another grand prix? I don't see any way they don't have a GP this year over $5M. It makes no sense. Nobody leaves a free $20M on the table. 2017? Who knows? My understanding is that the local government has agreed to re-assess the property to free up the $5m from property tax, and therefore the race will go ahead as planned. Here's a link to an article talking about it. Since Bernie is supportive of the race and won't cancel it unless he doesn't get paid, as long as the property tax reassessment isn't successfully challenged (and it seems like some people want to do so) they should be able to pay the money and there shouldn't be a problem. At least, that's what I hope... Race of the year last year for me, and it would be a travesty if they lose the Grand Prix because of a hurricane that nobody could have controlled. Agreed, it would be a shame if they lose the GP someday, but it won't be because of the storm. The state notified them back in September that they were lowering their funding ... well before the storm. They changed the formula they use to determine funding. It wasn't a result of decreased attendance in 2015. Hearing through thegrapevine that COTA & Austin Mayor Steve Adler will announce tomorrow that the F1 USGP will stay in Austin for 2016. They may announce Taylor Swift as the musical act for the race as well. '@circuitamericas boss Bobby Epstein: "We are so happy to confirm F1’s return to COTA as well as Taylor Swift’s headline performance"
Video of the 'press conference'. Austin and Shanghai are the only events not confirmed for 2017. V8 3.5 series joining WEC for 6 events, including Mexico, Bahrain, and Fuji, but not including Austin. Hmmm....doesn't look good.